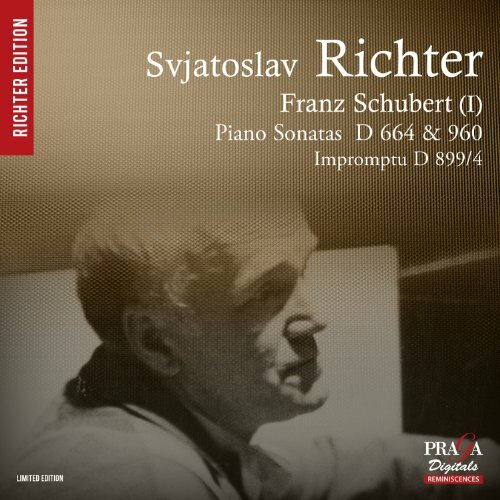 Richter conquered Paris with this kind of Schubert scores. 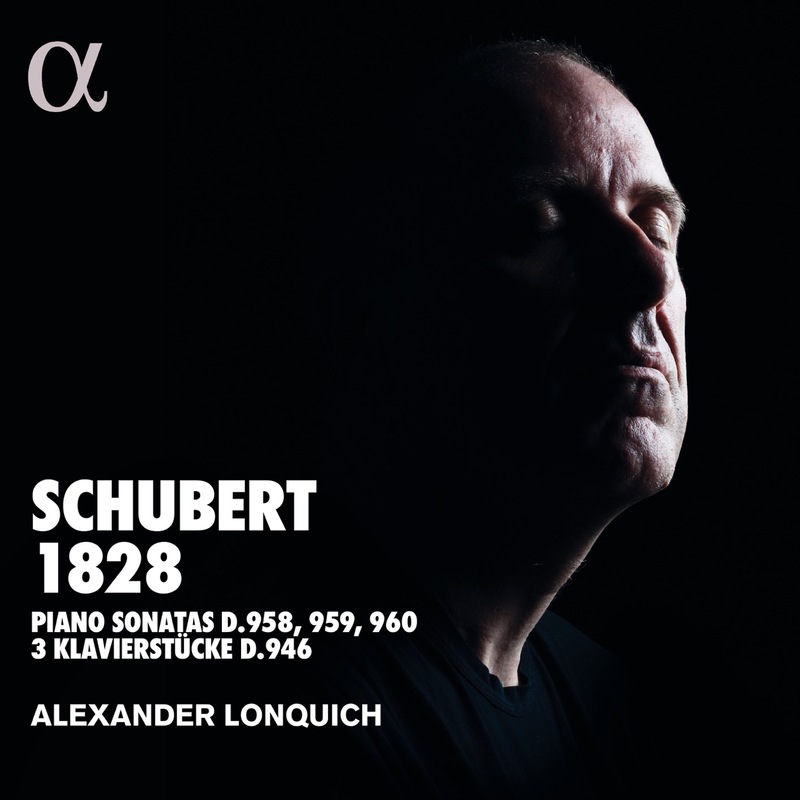 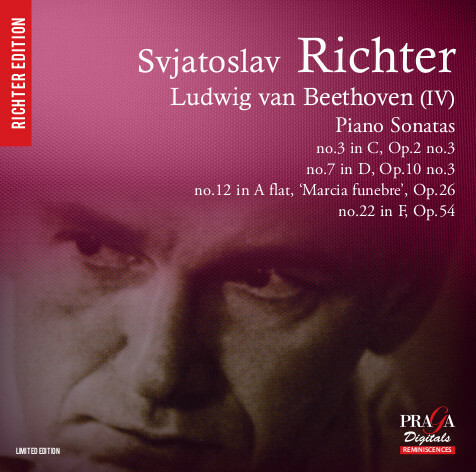 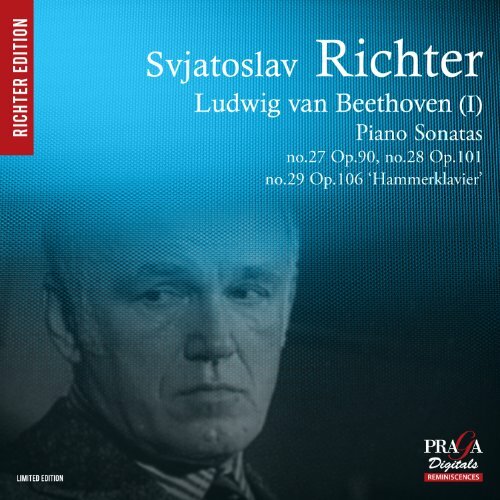 The last and immense Piano Sonata No.21 in B flat major, D 960 (1828) stayed a long time in his repertoire chasing the ‘small’, once faciend sonatas. 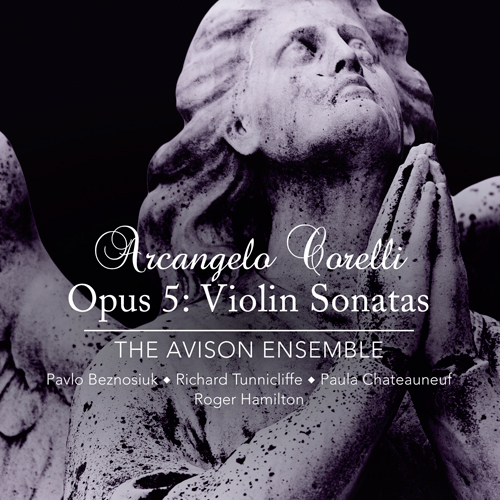 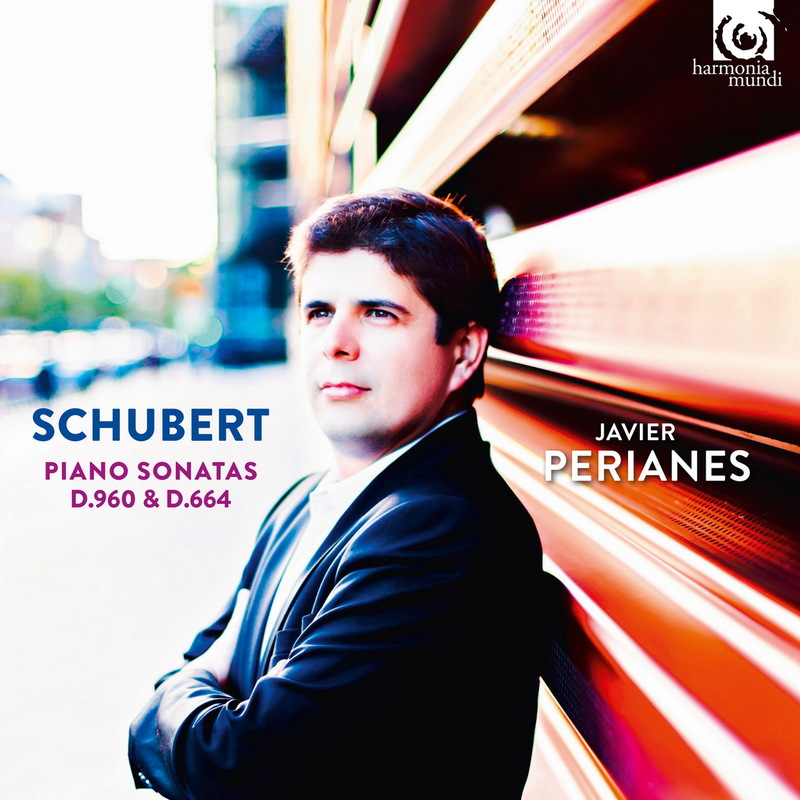 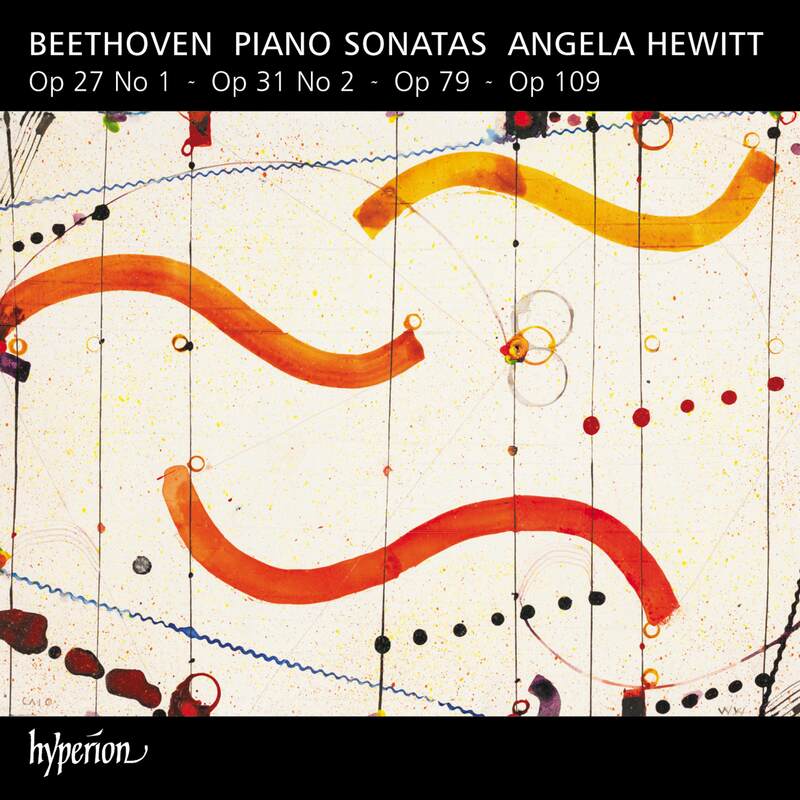 He captures the brillant ambiguity of these serie of exclamations, more a cycle of irmpromptus than a real sonata dixit Beethoven, its strict architecture opposing its instinctive imaginativness. 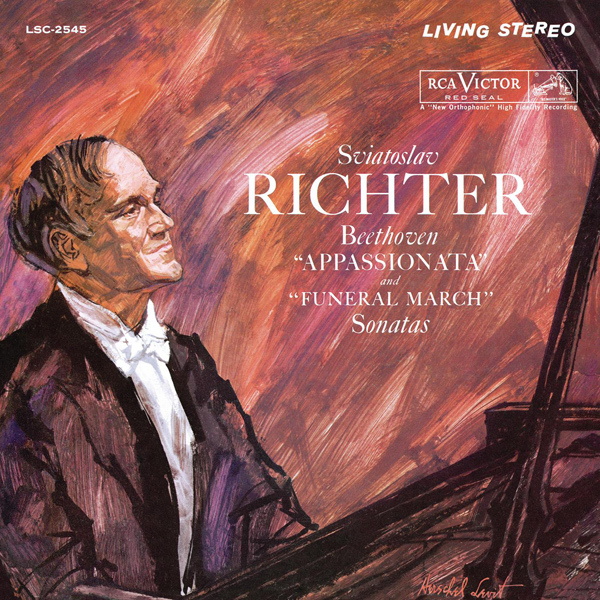 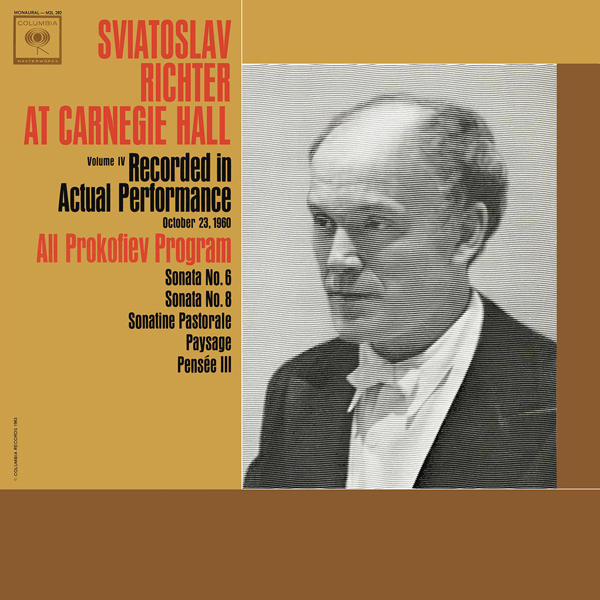 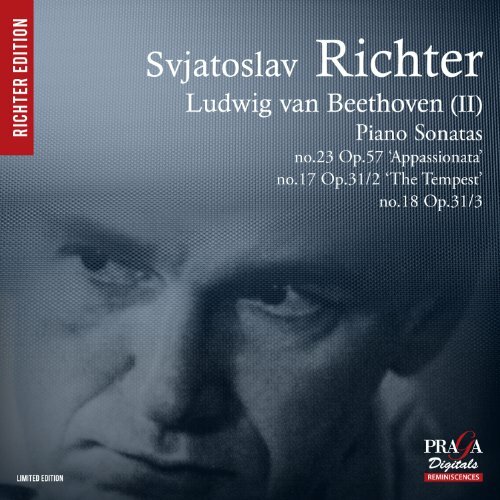 Richter exudes overwhelming charm of an isolated Impomptu before respecting the post mozartian baroau approach in the 1819 small A major Sonata D 664.